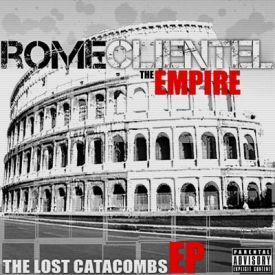 My man Rome Clientel is always staying busy, here is one of my favorite joints "Enter The Catacombs". They don't make HipHop like this anymore so we try our best to find the dopest Poets, Emcees, Producers, and Artist. Tell a friend and help us keep REal HipHop alive, make a donation below. Thanks we appreciate all the support over the years.